The mobile payments company Square is planning to accept Apple Pay. Square founder Jack Dorsey -- who also famously launched Twitter (TWTR) -- told CNN that he wants to help businesses accept all forms of payments, and Apple Pay is no exception. Apple Pay and Square have generally been viewed as competitors in the mobile payment space, but Dorsey doesn't see it that way. Square plans to begin accepting Apple Pay sometime in 2015. 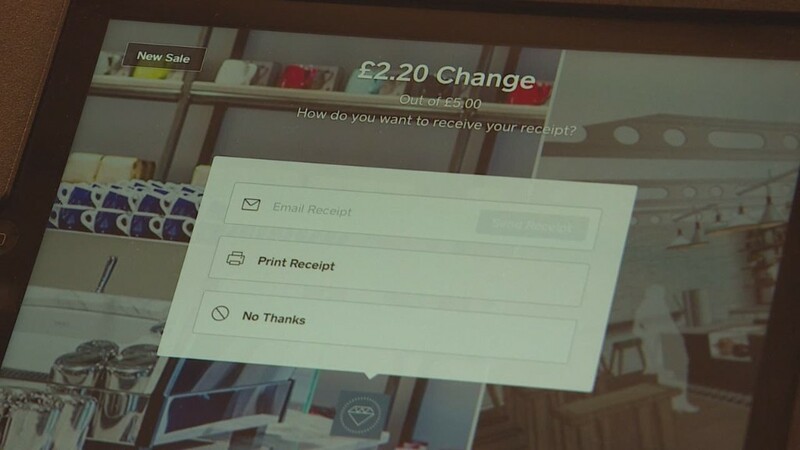 As it stands now, Square's hardware allows businesses to accept credit card payments via iPads and iPhones, with customers swiping their cards through a tiny square device. But the technology is not currently equipped to accept Apple Pay. The hardware will have to be reworked to be compatible with the Apple Pay system, allowing for potentially seamless transactions from one mobile device to another. Apple Pay is currently only operating in the United States and is accepted by a number of large retailers and restaurants, including Macy's (M) and McDonald's (MCD). It launched in October. Square also announced Friday that it is launching its app globally. The Square Register app will is now available in multiple languages in more than 100 countries.